Presenting 39 Lockrose Street, Mitchelton. Positioned alongside modern contemporary homes in a rare park-side location, this is the family home you've been searching for. Cleverly incorporating multiple living areas, the home has been designed for growing families and offers space and privacy. At the heart of the home is a generous open plan dining and modern kitchen featuring stainless steel appliances and great storage. The second of two living rooms flows onto a covered outdoor area which is perfect for those endless barbeques or to enjoy afternoon sunsets over the mountains. 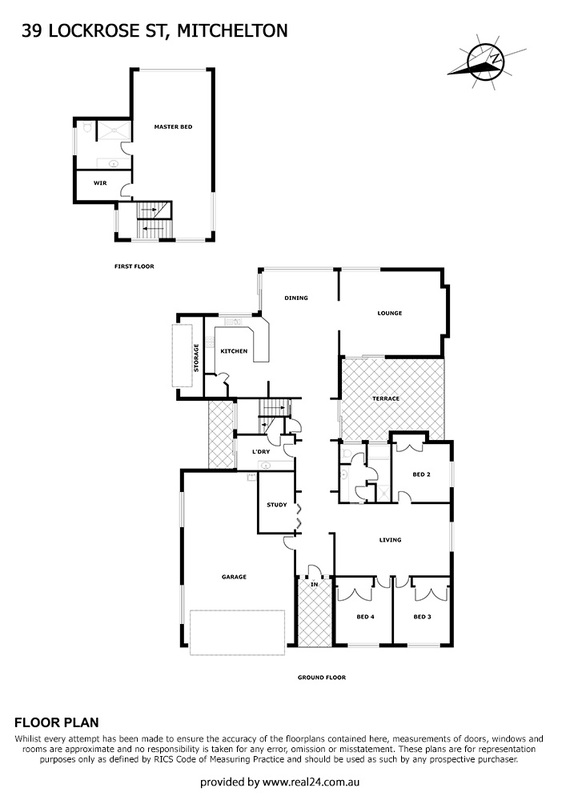 Upstairs is dedicated to the oversized master suite - a great retreat from the rest of the home complete with walk-in robe and double shower ensuite. Boasting an impressive list of features including high ceilings and beautiful Tasmanian Myrtle timber floors, this truly is a property that you will love coming home to. Located in thriving Mitchelton, just 9kms from the city, you will be moments away from Brookside MYER as well as the cafes, bakeries and eating establishments in trendy Blackwood Street. Schools and parks are also just a short walk from home.